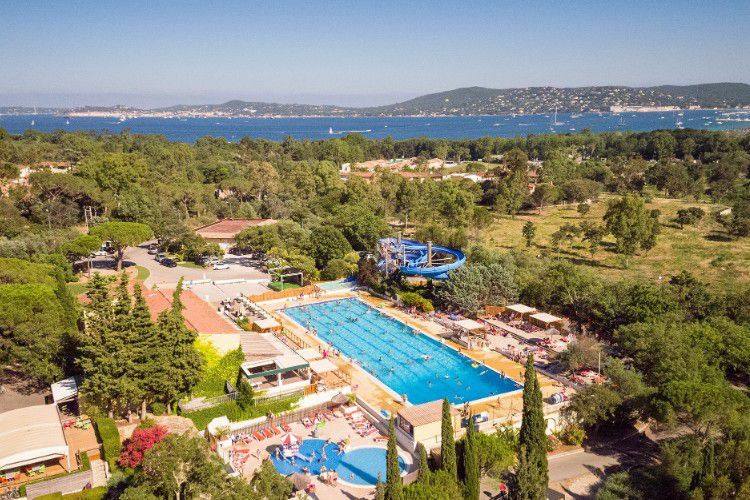 Located 1.5 km from the centre of Port Grimaud, 9 km from Saint Tropez and 28 km from Fréjus, the Domaine des Naïades campsite is ideal for lively family holidays at the heart of the Var. The Domaine Des Naiades campsite has made water, the source of life, its biggest asset. A stay at the campsite allows you to make the most of the benefits and pleasure of swimming, be it in fresh water or in the sea. The establishment is located just 900 metres away from the sea, allowing its guests to easily make the most of the beaches and the sea air. The olympic swimming pool at the campsite is a delight for any water nymphs, who will also want to treat themselves to a go on the water slides. Out of the water and very close to the campsite, there are numerous activities: individual or team sports, fishing, hiking and water activities. A nightclub is located nearby for those who wish to make the most of their stay up all night long. The region's beauty does not leave holidaymakers, and especially nature lovers, untouched. The bird island and the Camarat lighthouse are both places to discover during your stay. 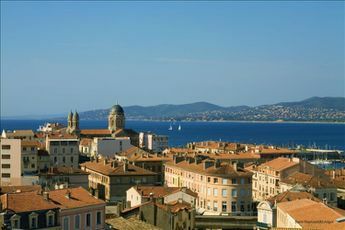 From the A8 motorway, take exit n°36 ("Le Muy") then follow directions to St Tropez, Chemin des mûres at the St Pont les Mûres roundabout. 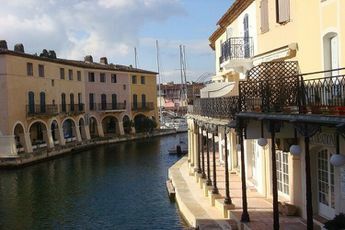 If you love going for walks in heavenly settings, follow the marked path of the Var coastline from the Saint-Tropez port up to the Croix-Valmer (Gigaro beach). Pass the Camarat lighthouse, the lighthouse with the second highest light source in France above sea level. Nearby, see the Rocher des Portes, also called bird island, one of the many magnificent sites to discover in this Provence-Alpes-Côte d'Azur region.